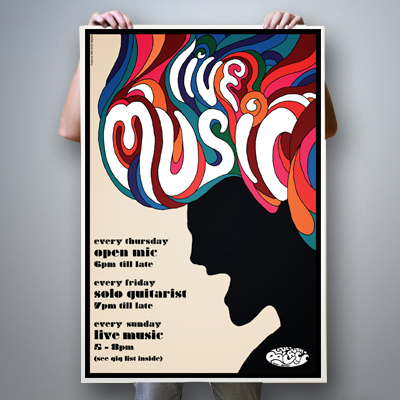 Large format printing (contrast to vector-rendering "plotters") is generally printed with a width between 12" and 100". 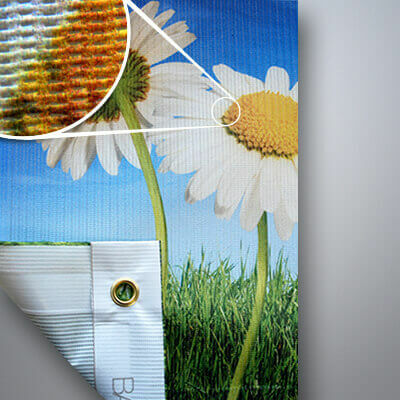 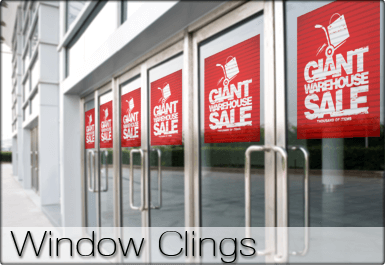 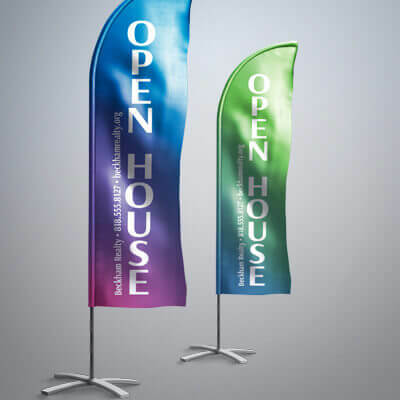 Large format printers are used to print products such as banners, posters, general signage, and in some cases may be more economical than short-run methods. 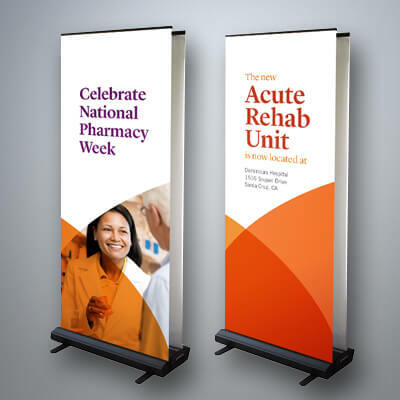 A variety of banner stands for trade shows or POP displays, that can be set up in seconds! 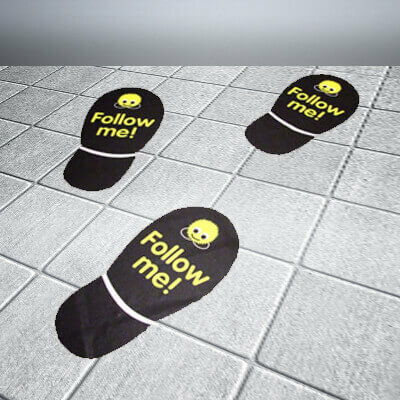 Choose from many different sizes of floor graphics to give your business superior branding. 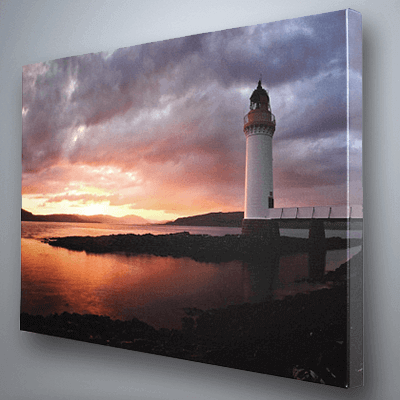 A variety of different mounted canvas sizes for art shows, art galleries, trade shows, POP displays, wall art, home art, and much more!